No matter how fancy your smartphone, or how reliable your carrier’s network, you’ve probably experienced poor cellular signal at one time or another. Poor or blocked signal results in the inability to make and receive calls and texts, and can make it impossible to upload or download photos and other files. In The Basic Guide to Cell Phone Signal, you’ll learn how signal is transmitted and what factors contribute to poor signal. You’ll also learn how you can solve signal problems in your home or place of business. 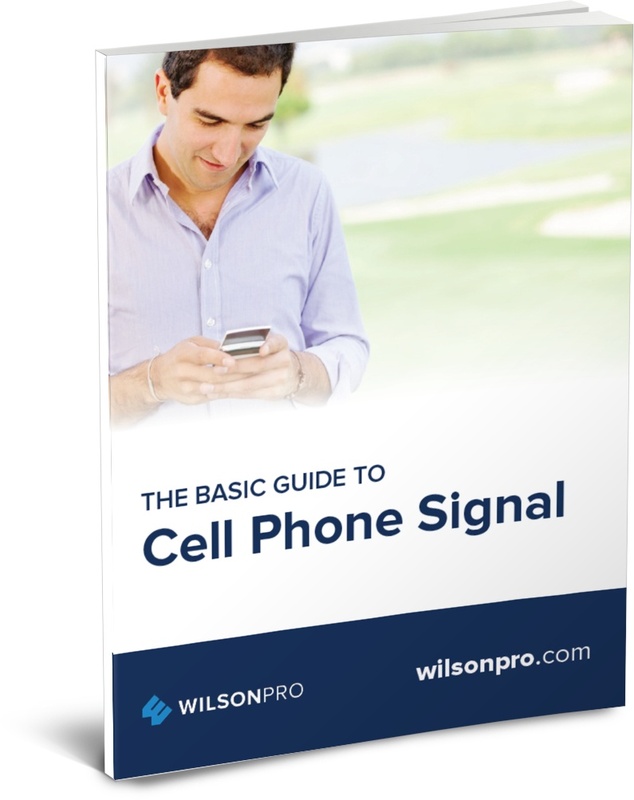 Download the guide today, and discover how you can put an end to the frustration of poor signal and dropped calls for good.